Who doesnâ€™t like black accessories? 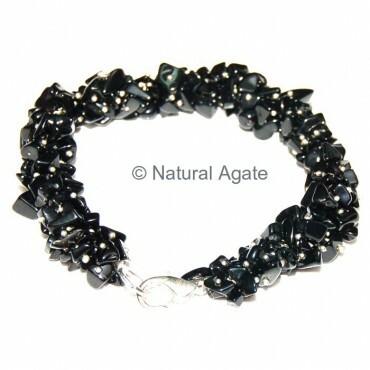 Black Agate Hand Made Bracelet is available at Natural Agate at a fair price. Get it now and wear it with any attire.